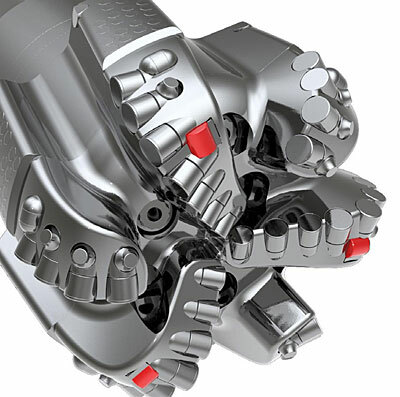 “Cruzer is a step-change and first of its kind innovation that will complement our existing bit portfolio and provide customers with another tool to help maximise their drilling operations,” says Steve Allen, vice president of Drill Bits and Services. Halliburton drill bits are developed through a proprietary process called Design at the Customer Interface (DATCISM), which customises each bit for an operator’s specific application. DATCI employs a global network of design specialists who are familiar with regional characteristics and collaborate with a customer for an optimised solution.